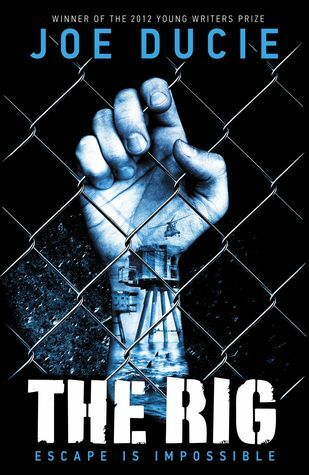 This entry was posted in Drake, Publishing, The Rig and tagged awesomeness, books, free books, giveaway, goodreads, joe ducie, novels, The Rig by Joe Ducie. Bookmark the permalink. Thanks for any other informative site. The place else could I get that type of info written in such an ideal method?